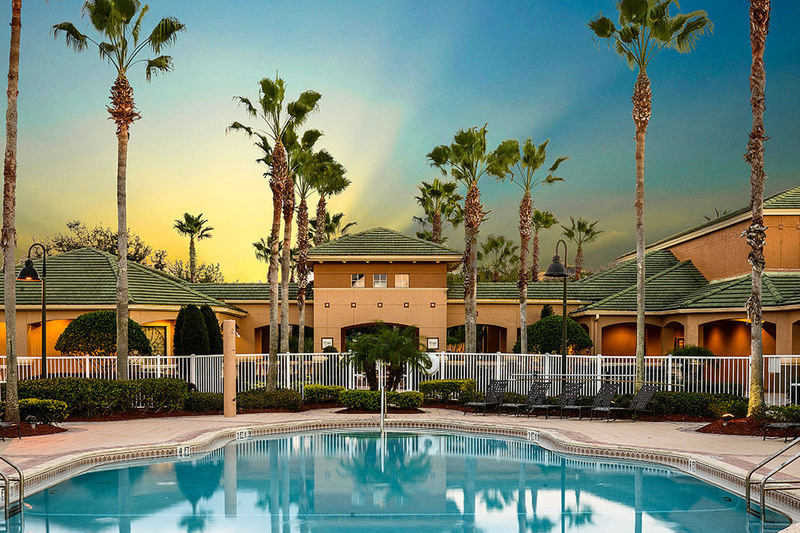 Experience living where the rest of the world vacations! 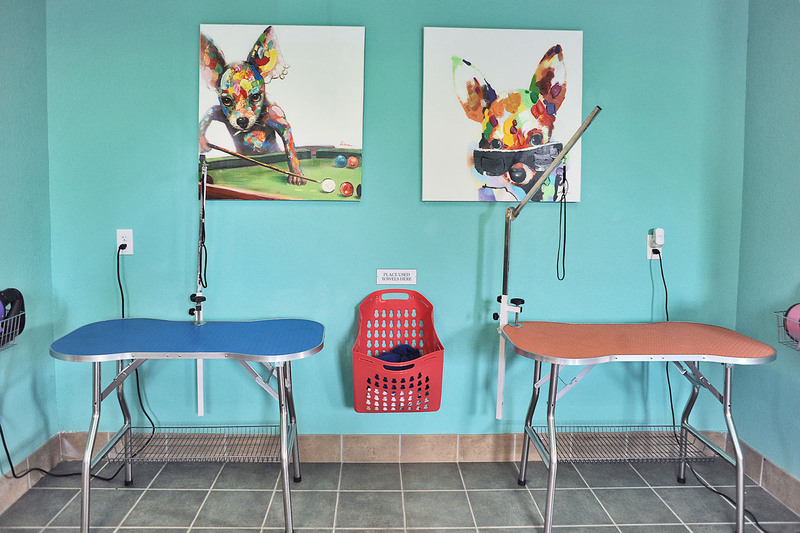 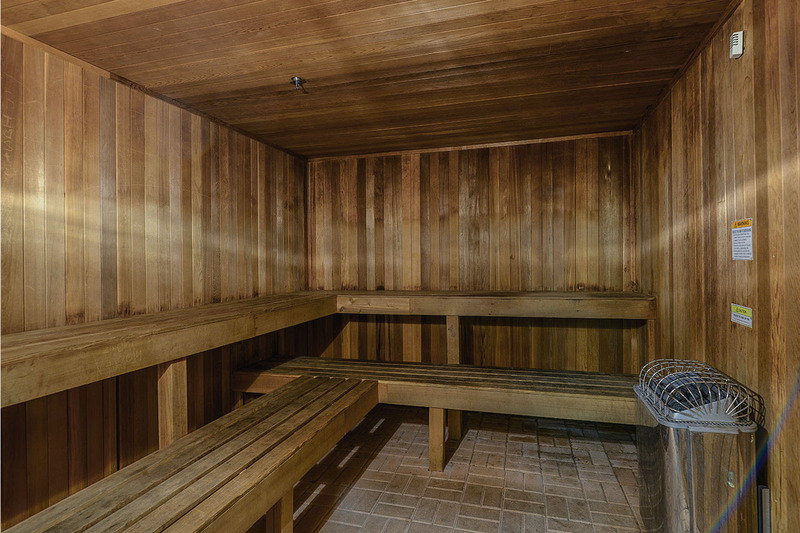 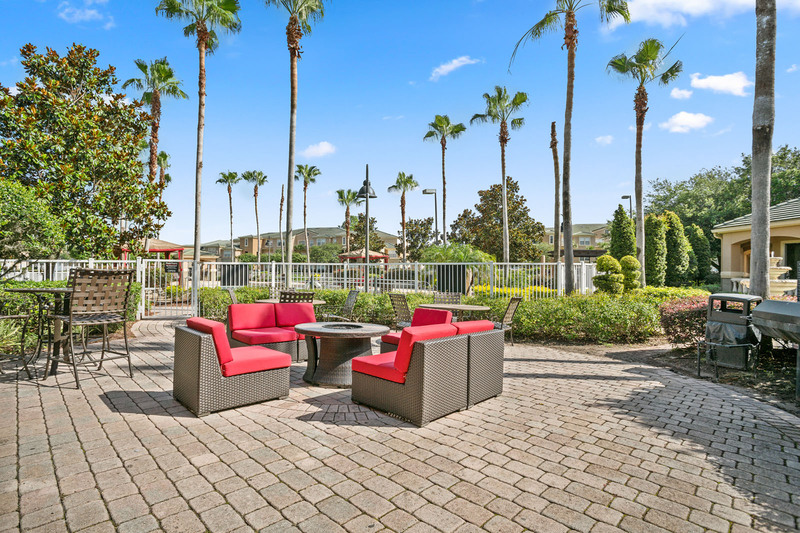 Madison Riverwalk provides both resort-class amenities and top-notch service to pamper and indulge residents. 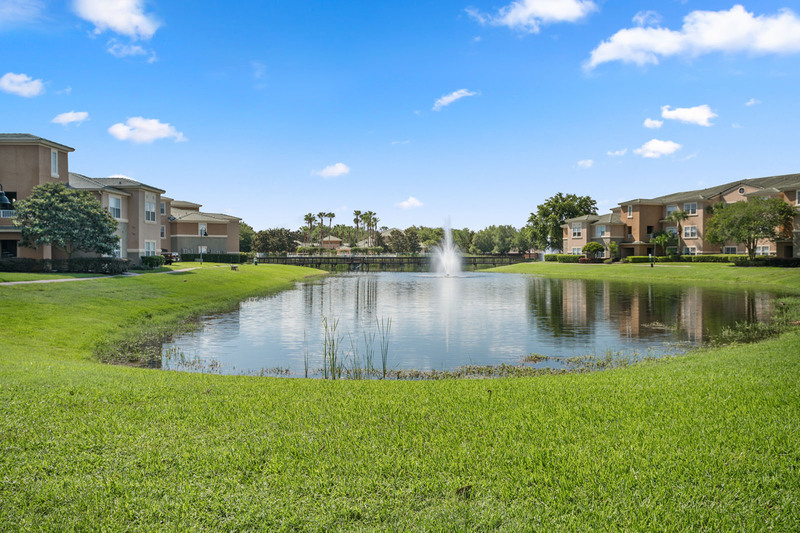 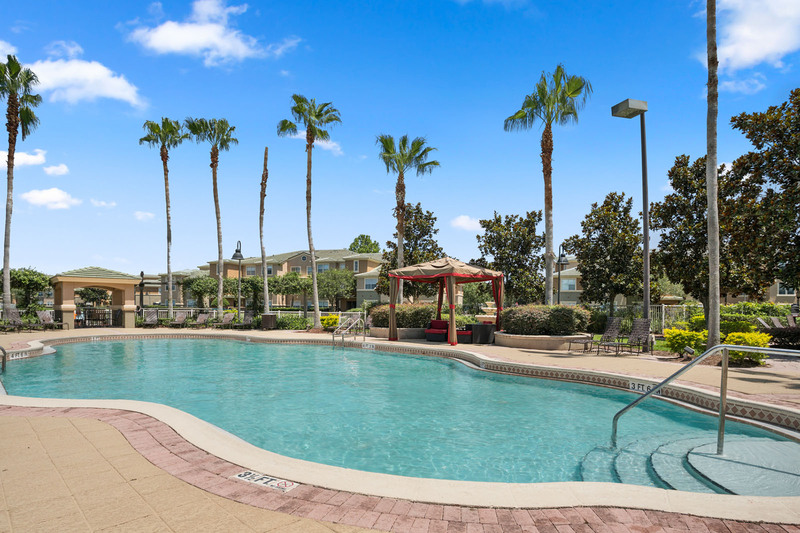 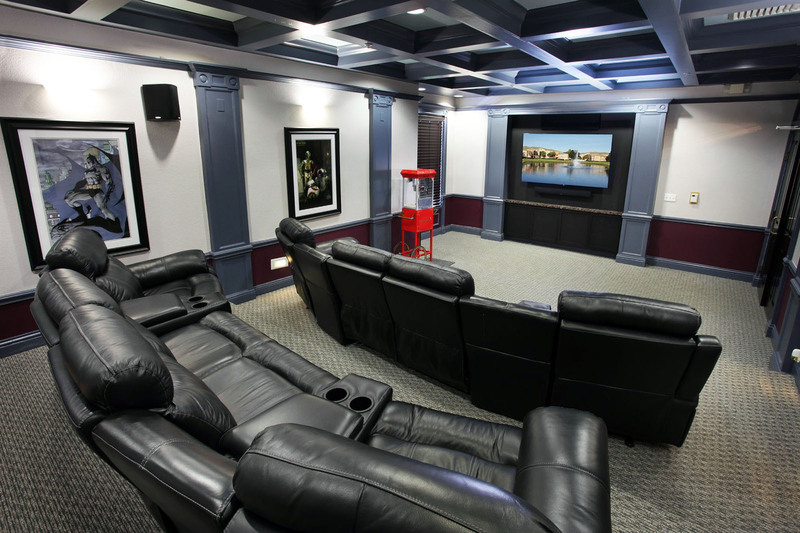 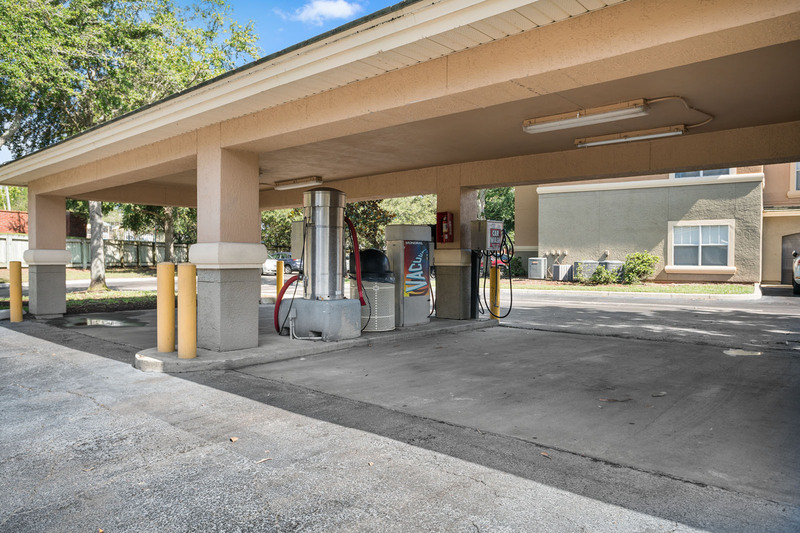 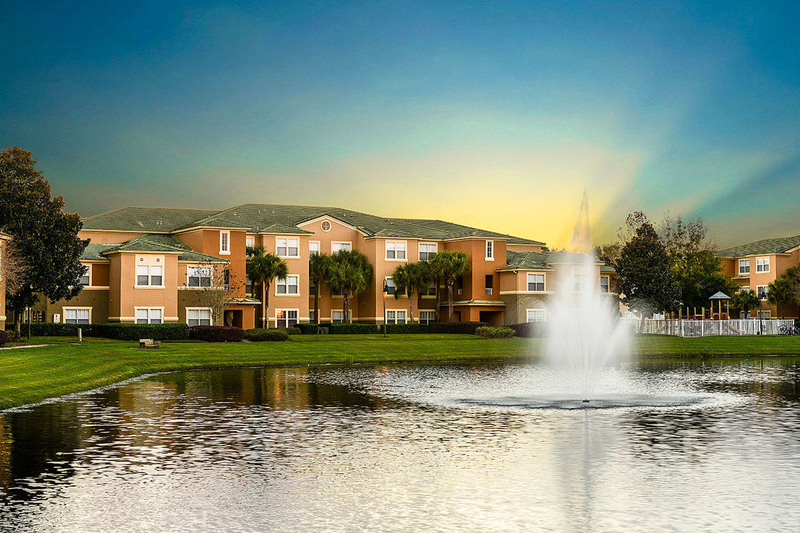 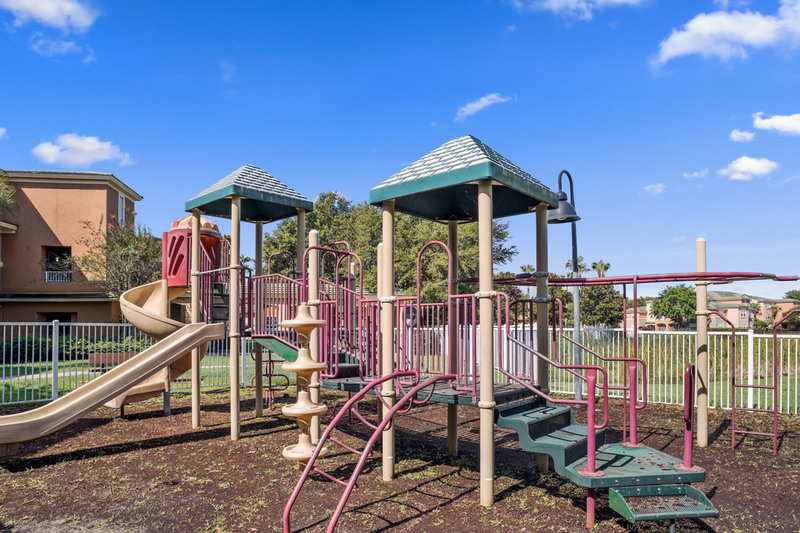 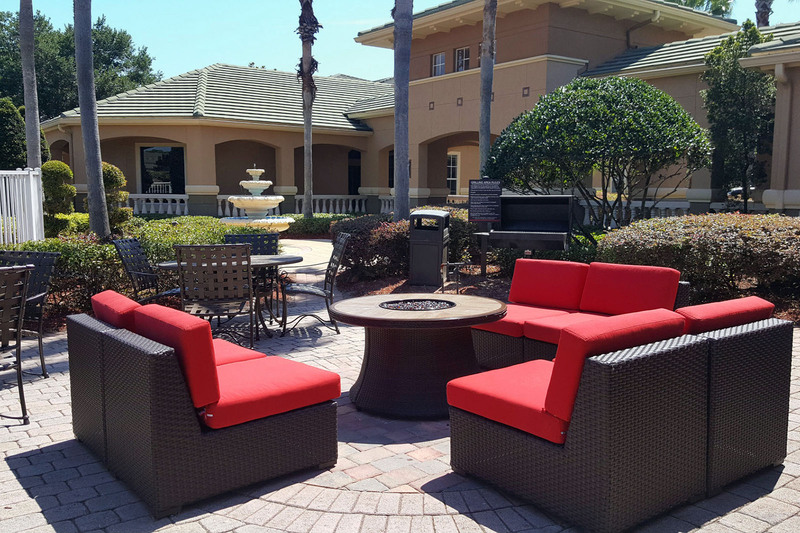 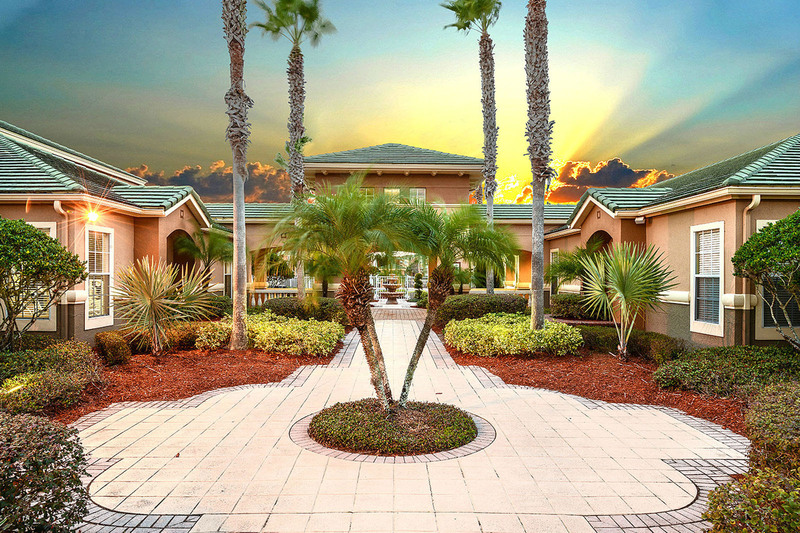 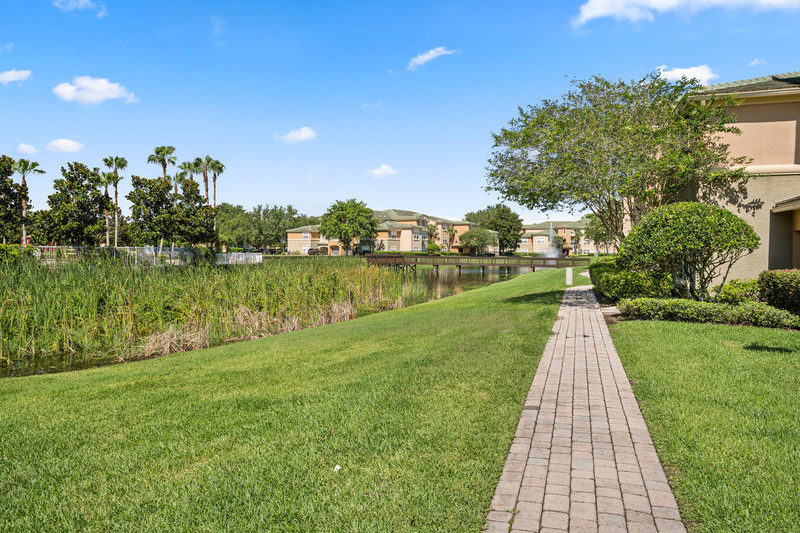 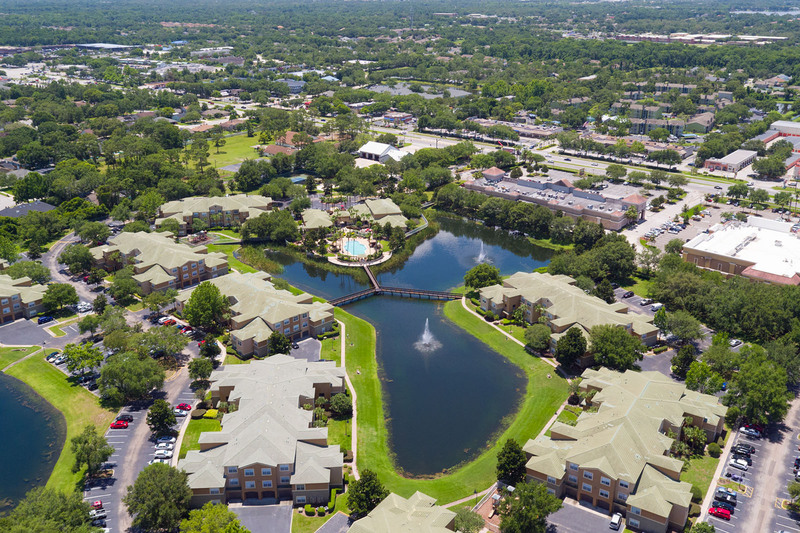 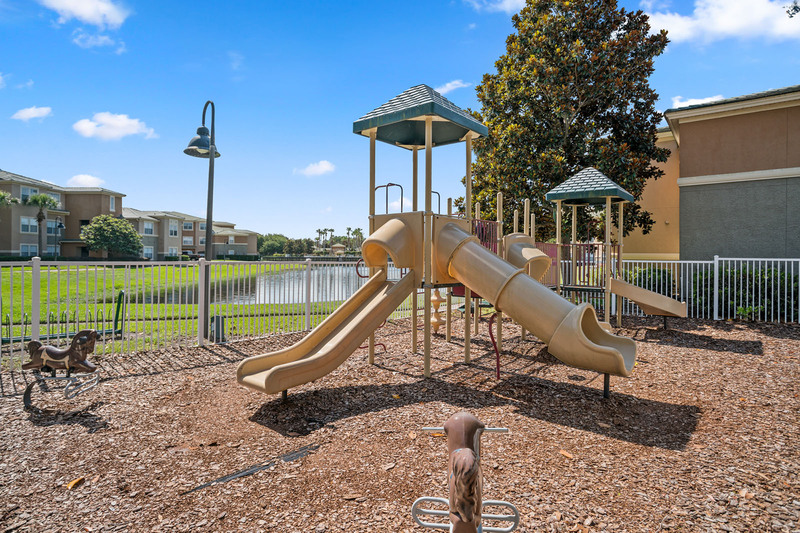 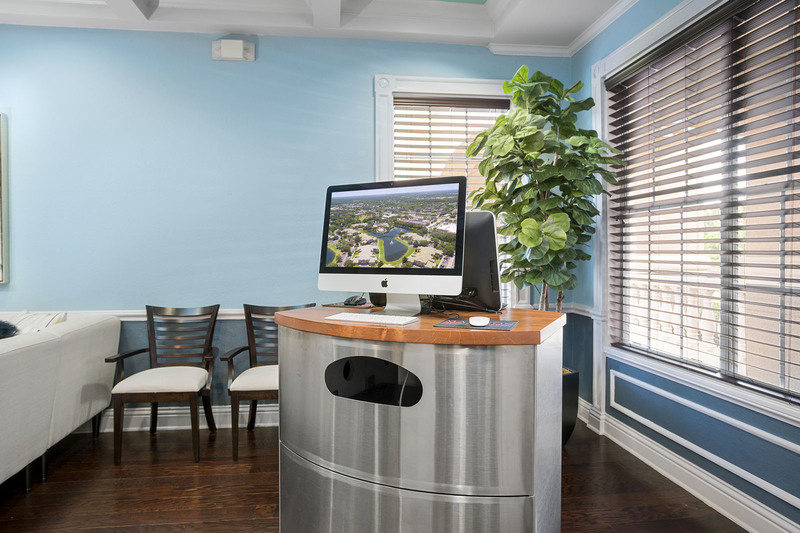 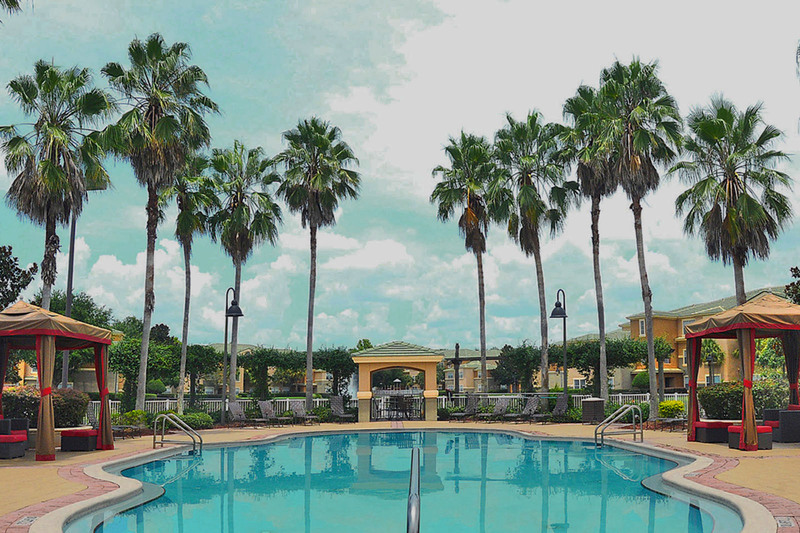 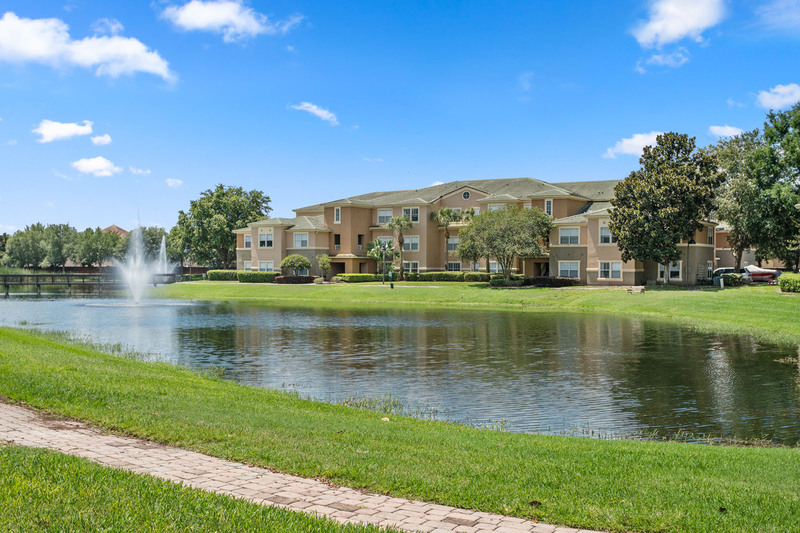 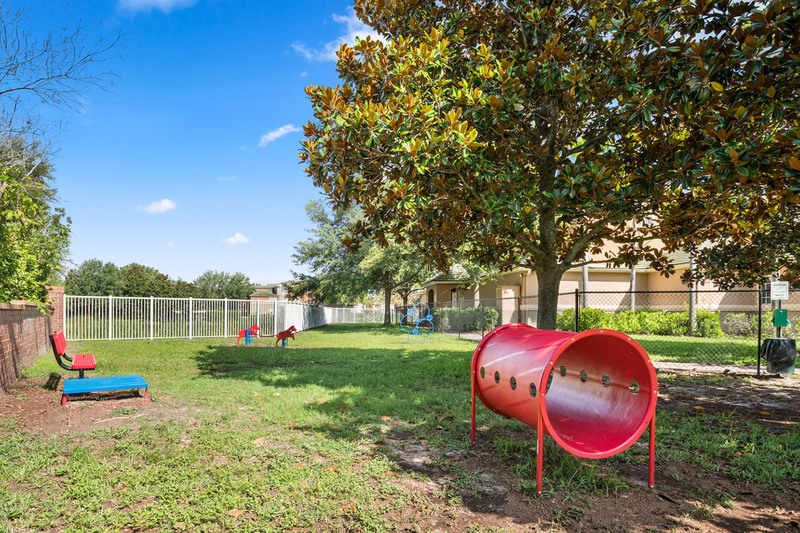 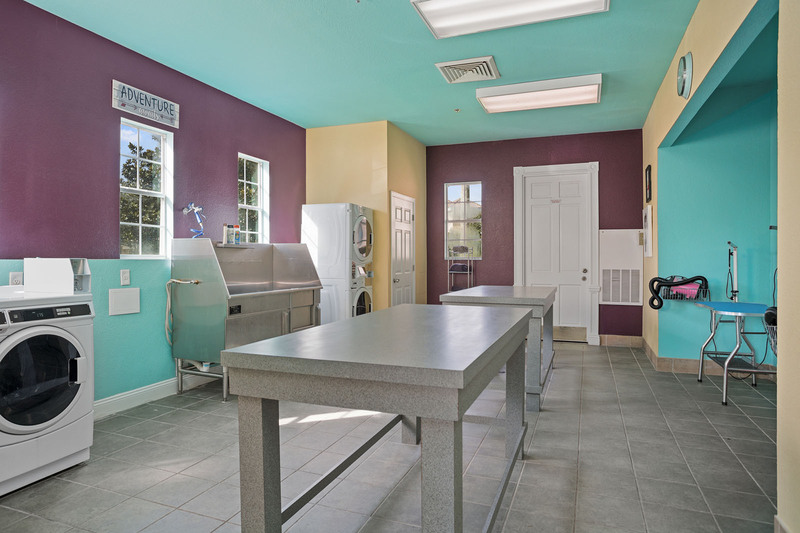 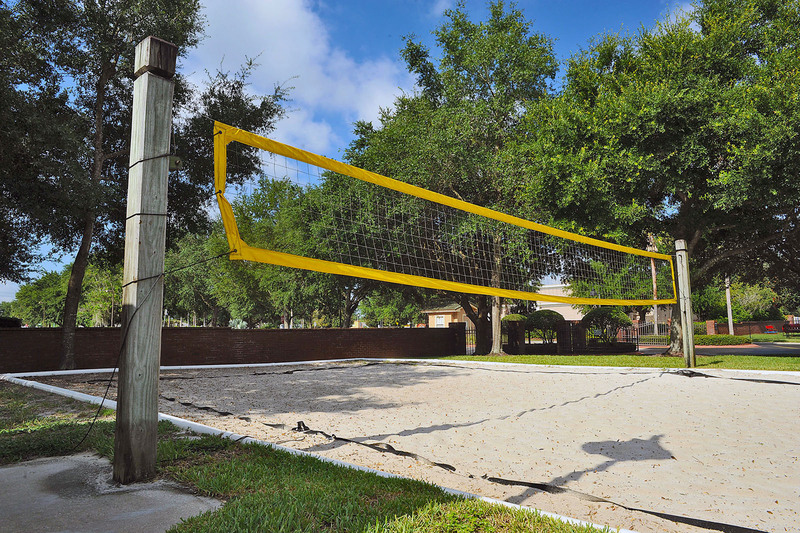 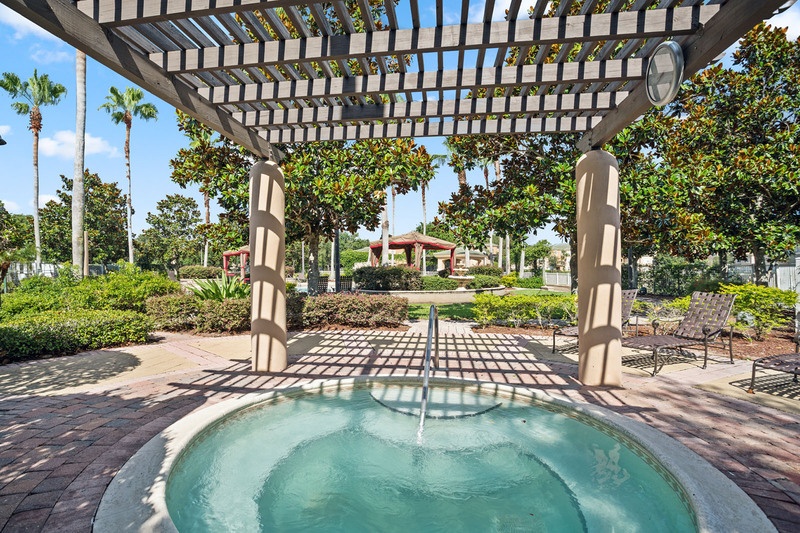 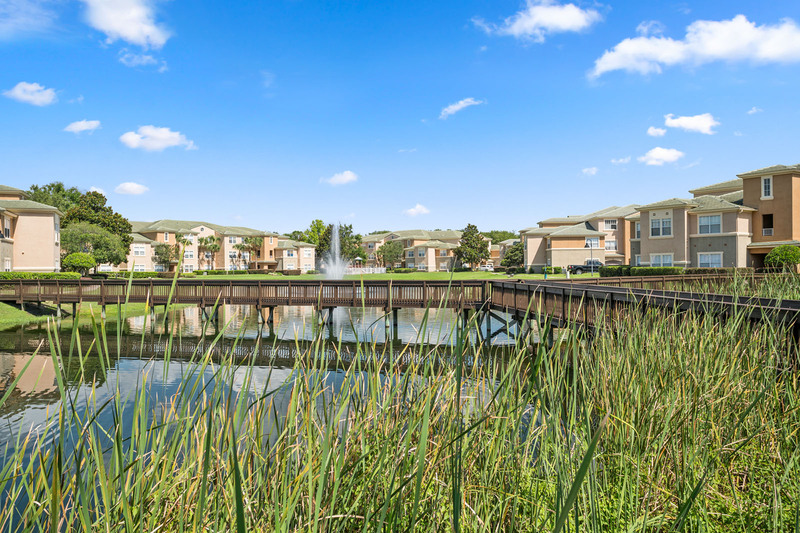 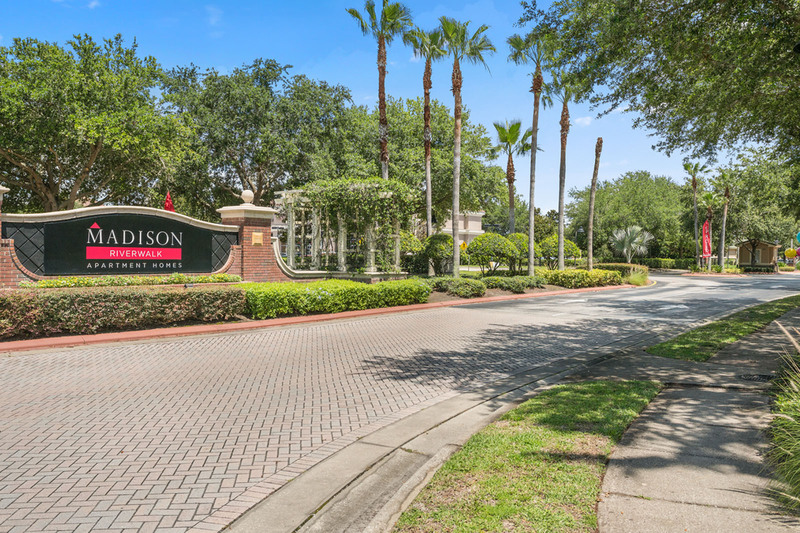 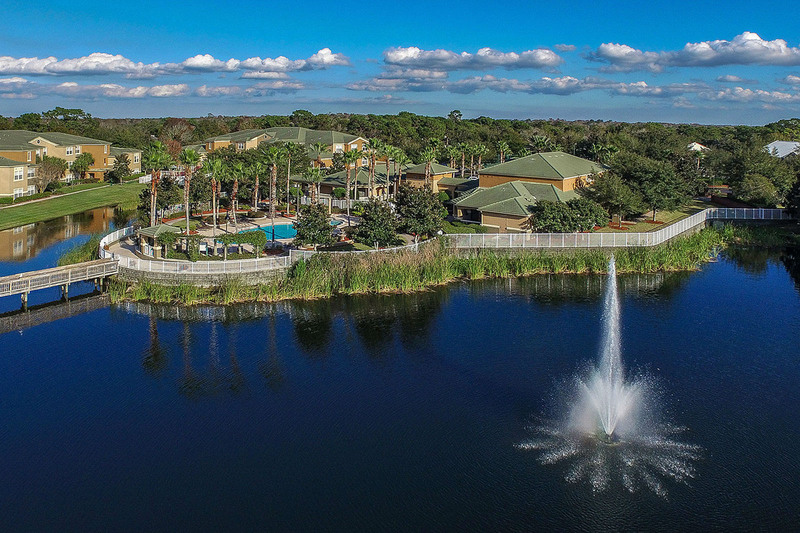 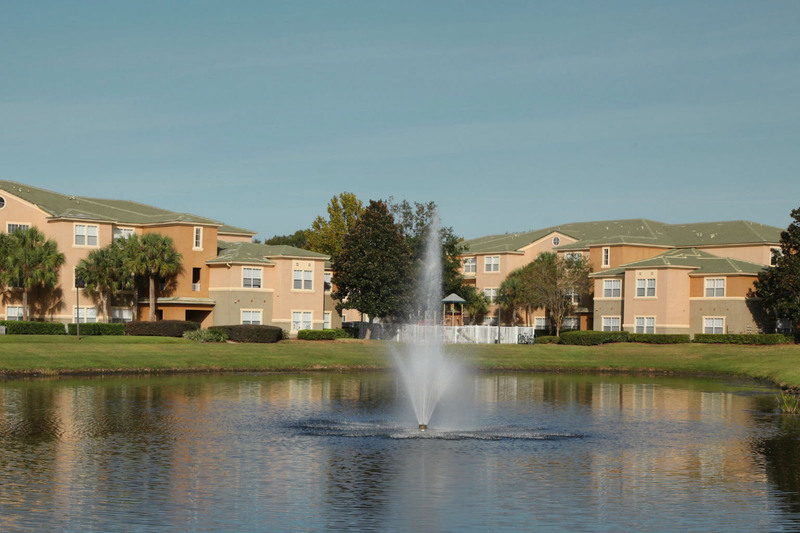 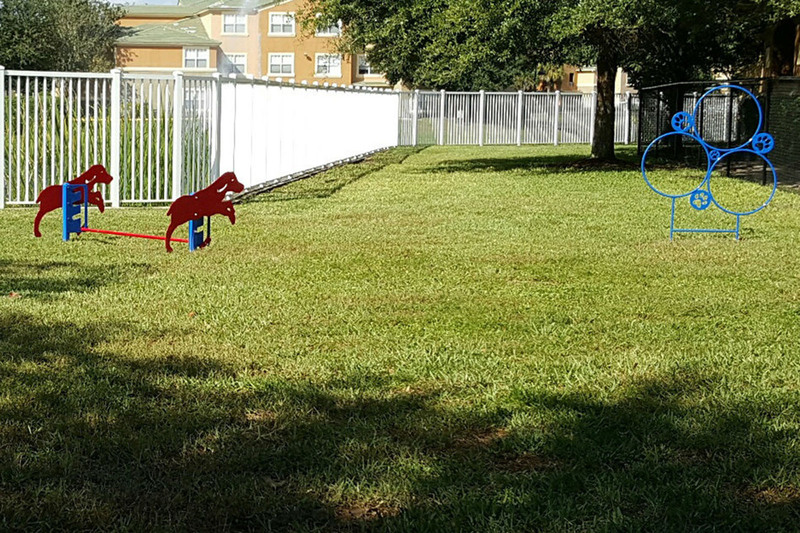 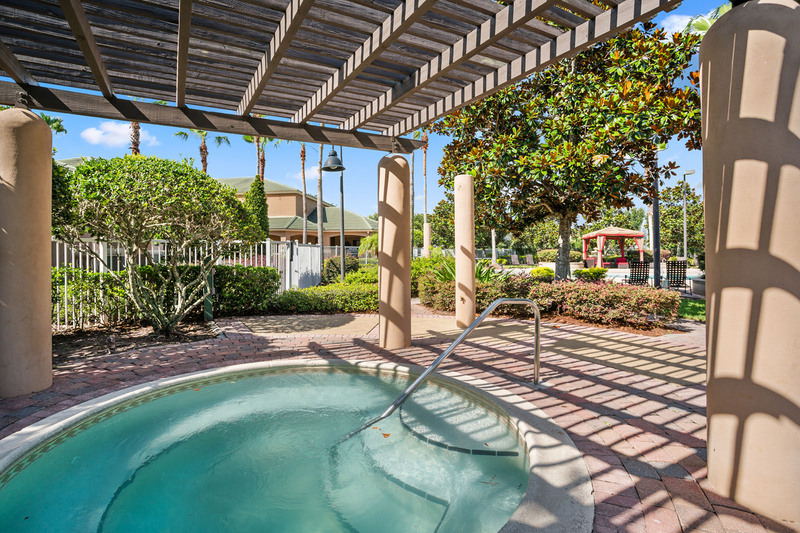 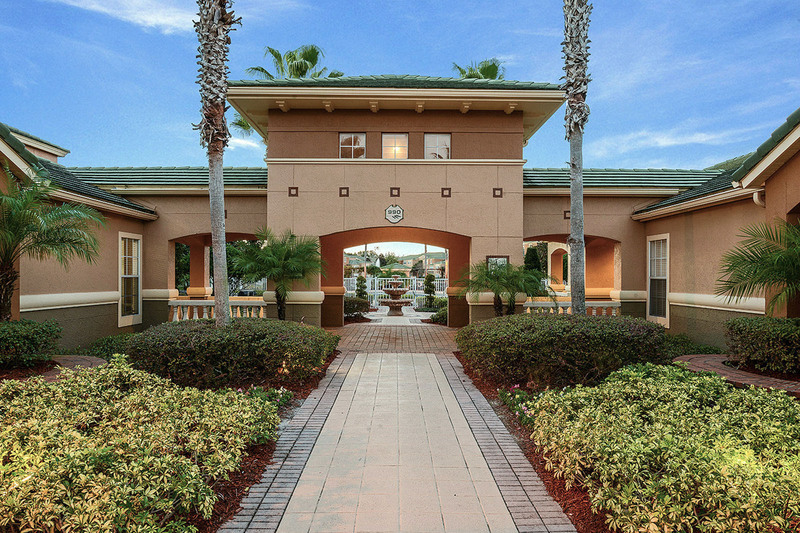 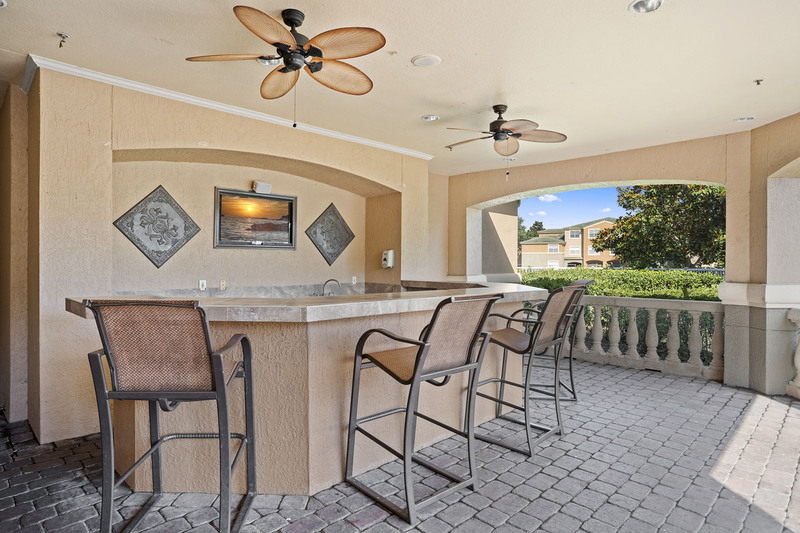 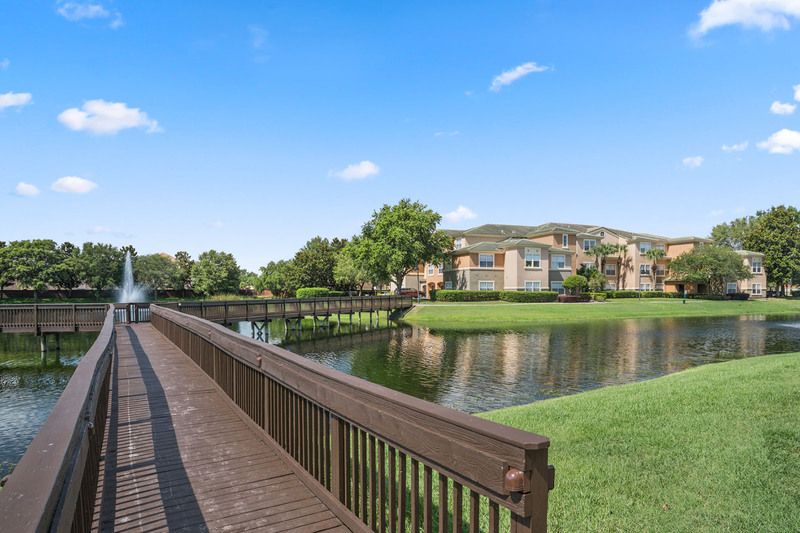 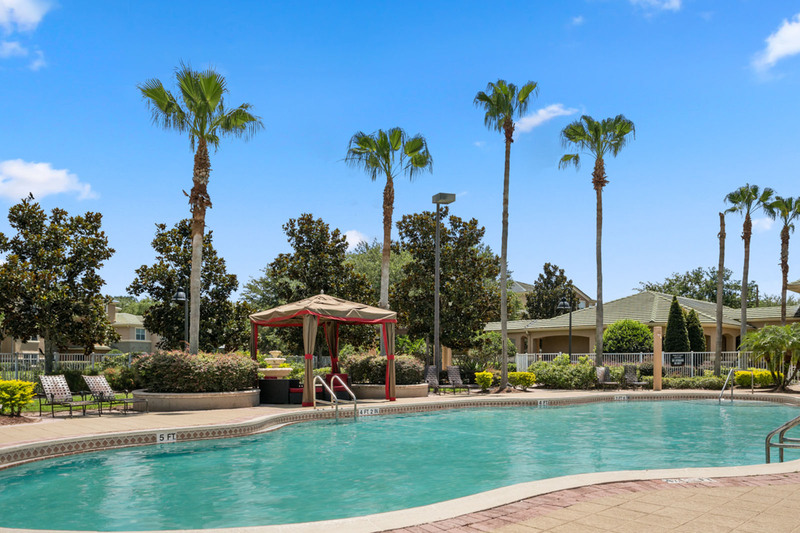 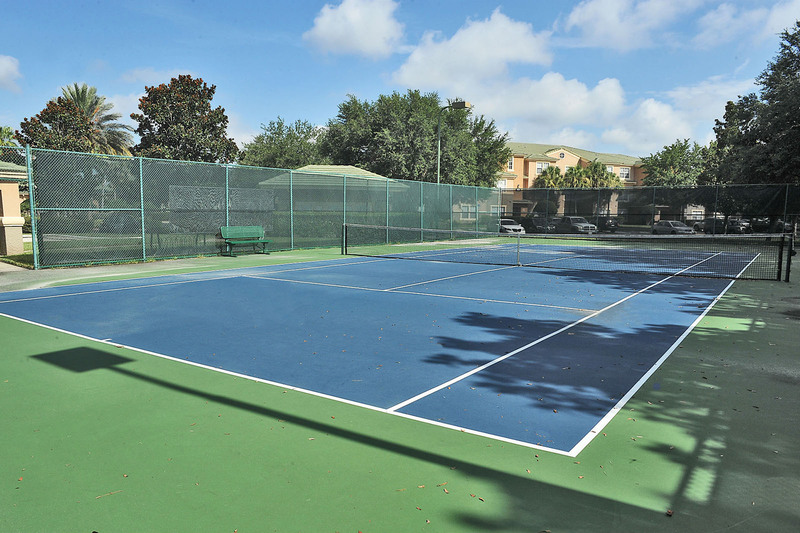 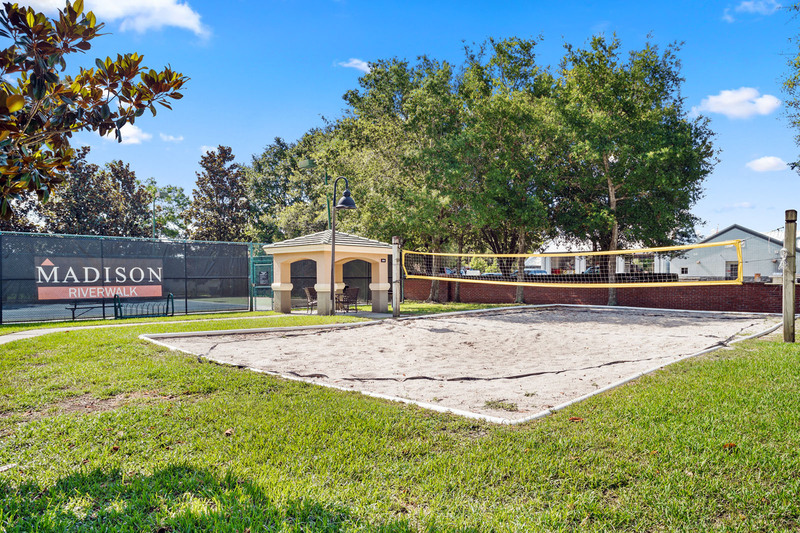 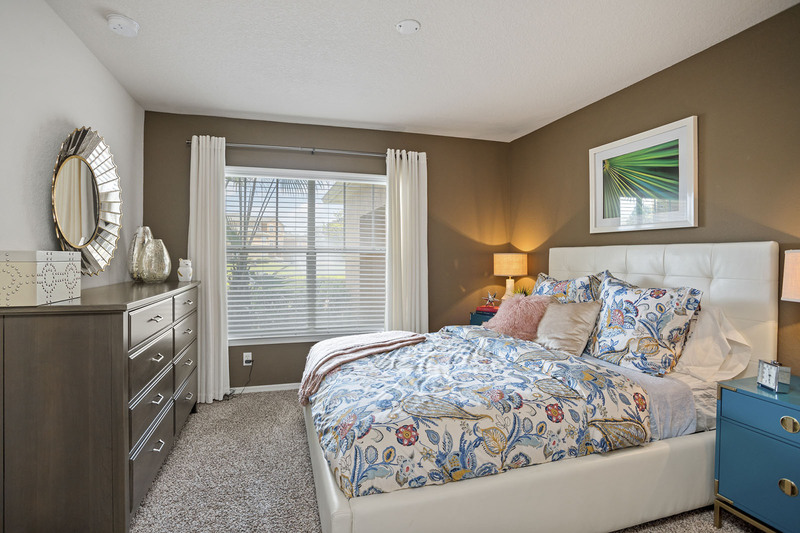 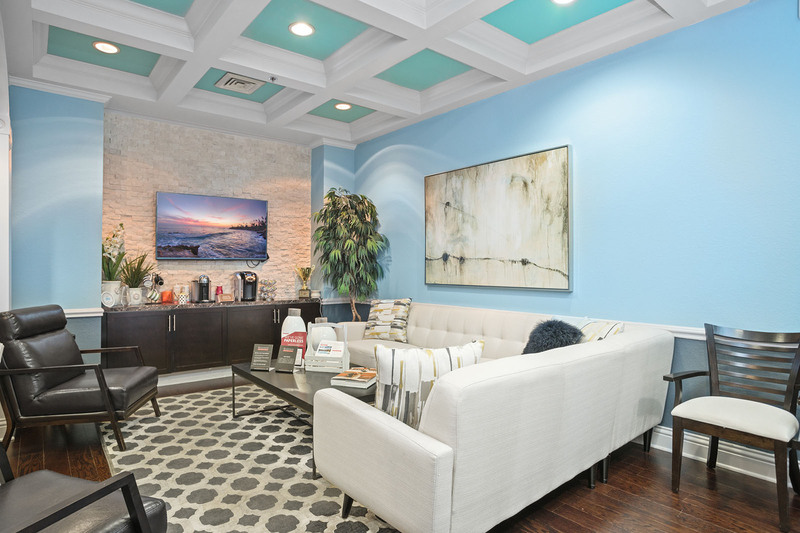 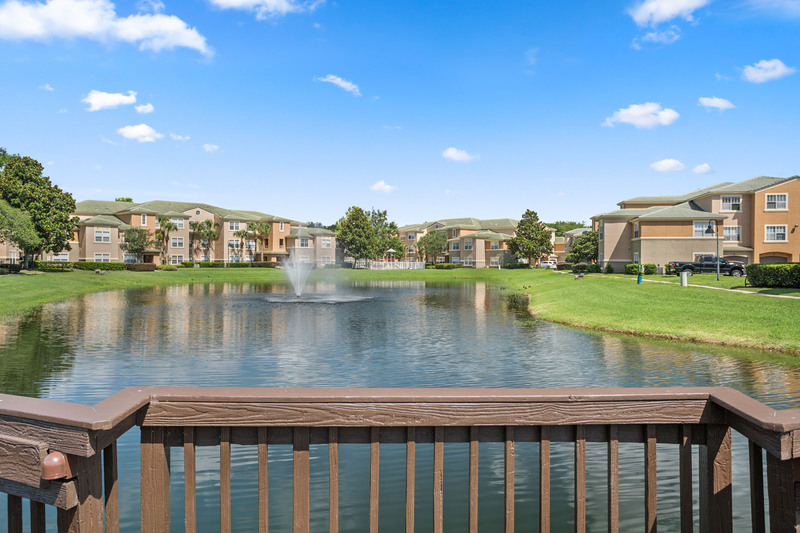 The abundant amenity package, lush landscape with swaying palm trees and serene waters let you experience paradise living all with convenient access to 417, the Oviedo Marketplace, Waterford Lakes Shopping Center and many major employers. 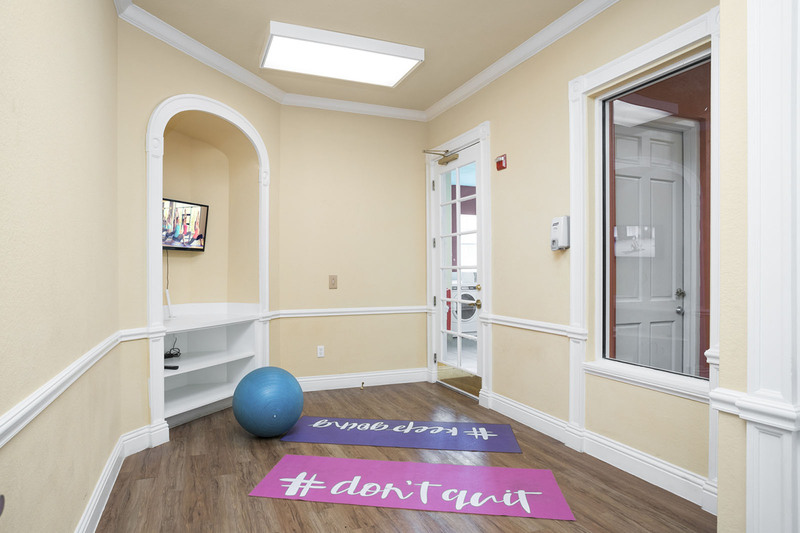 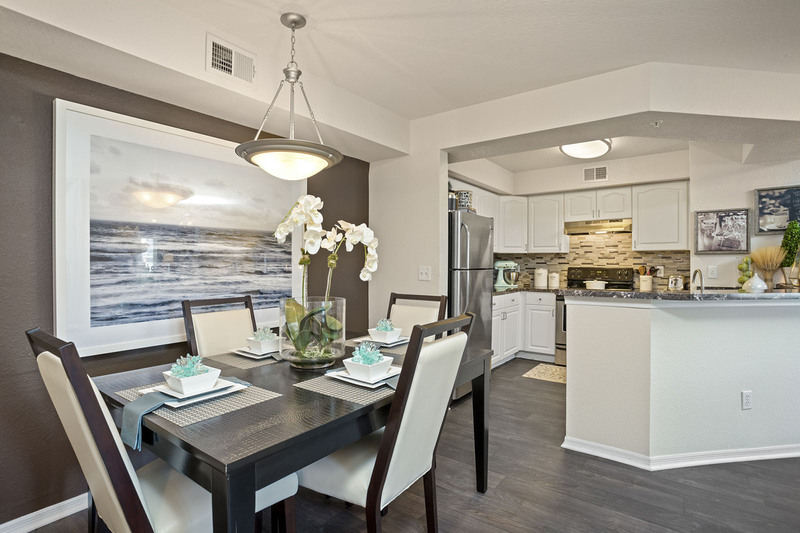 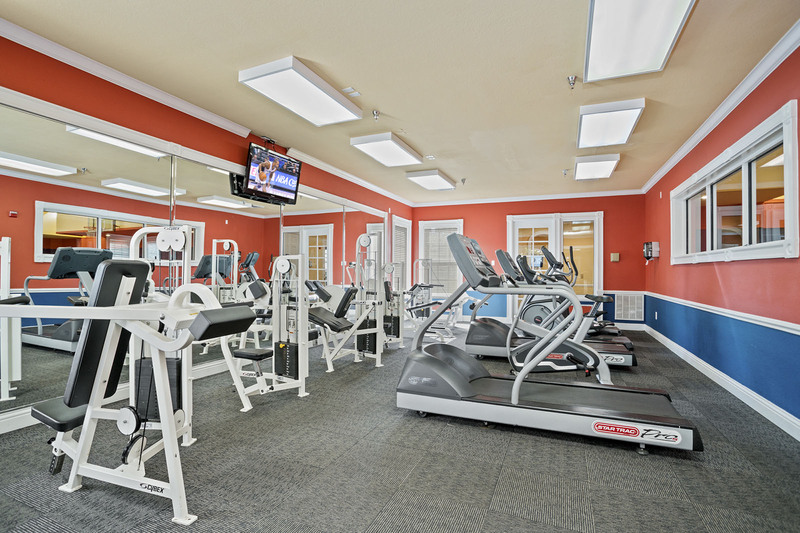 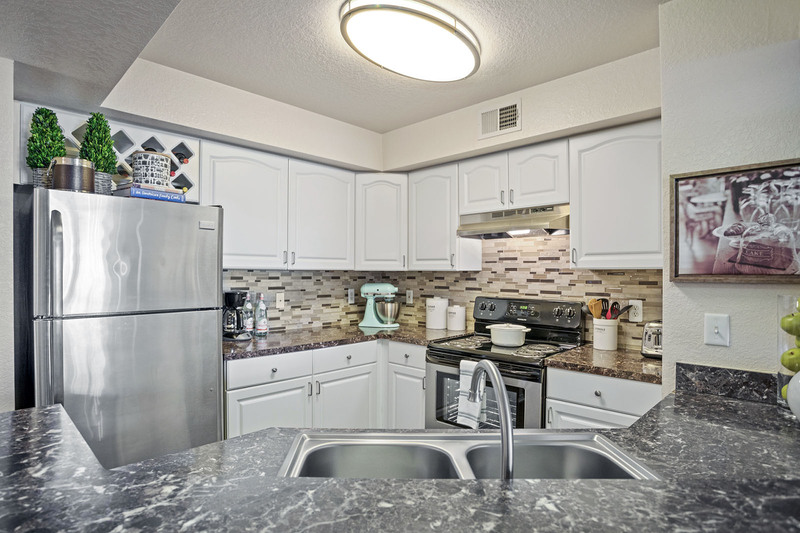 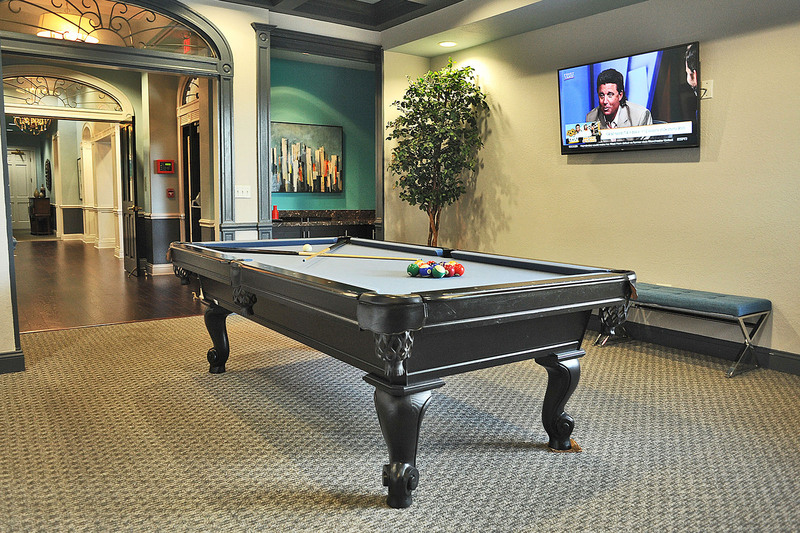 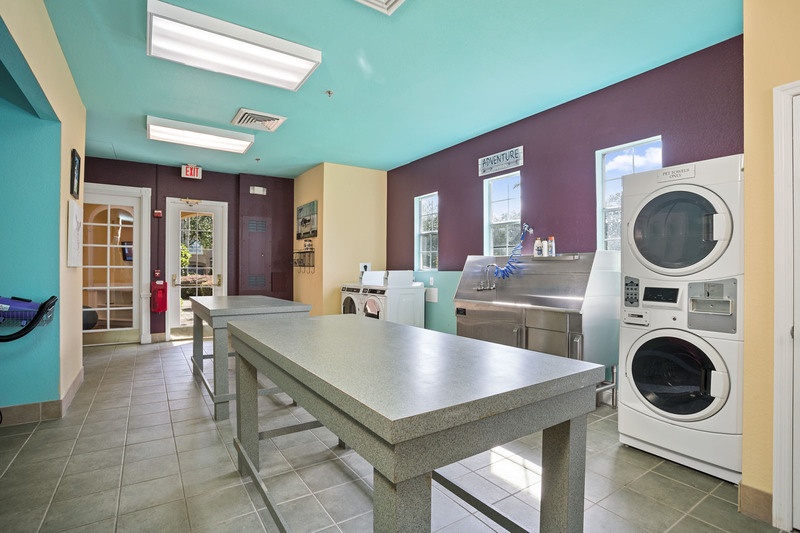 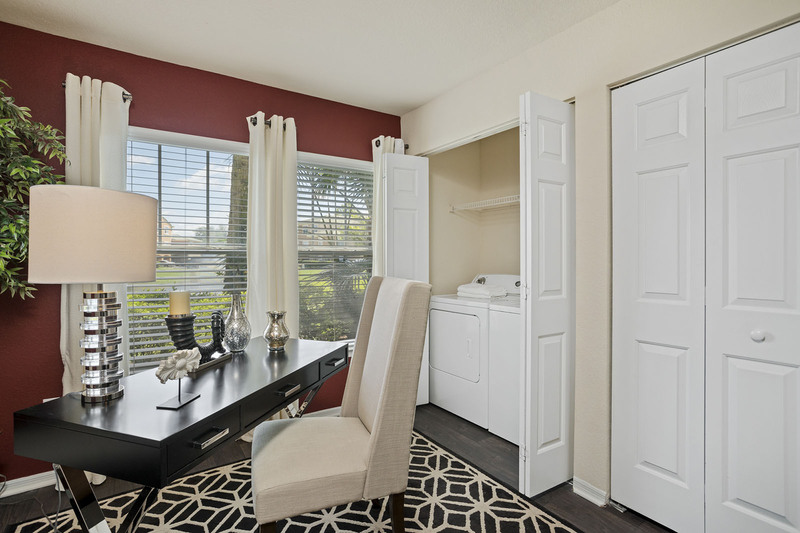 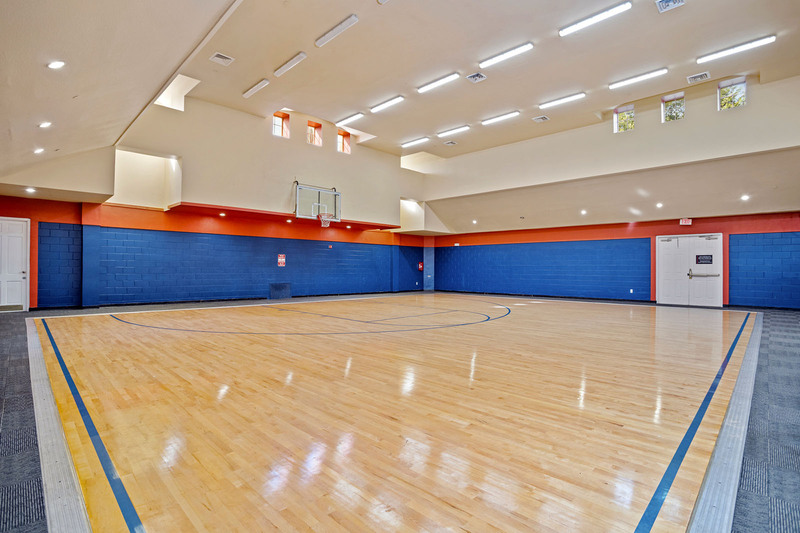 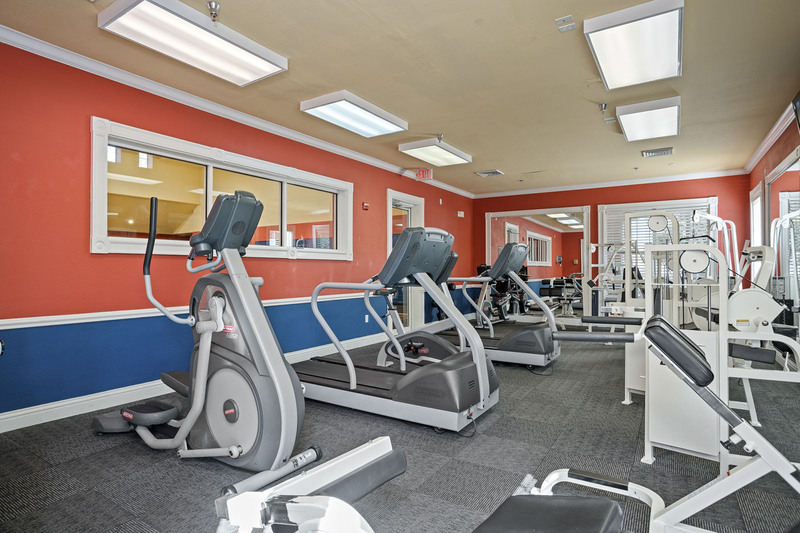 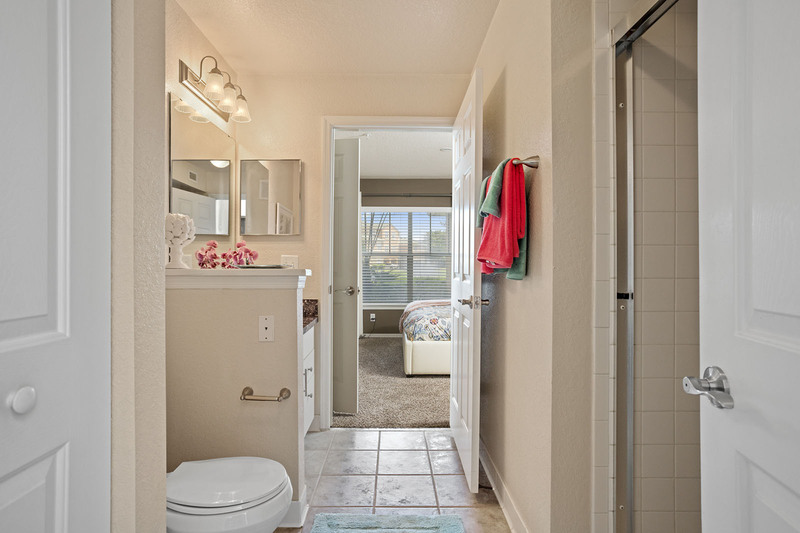 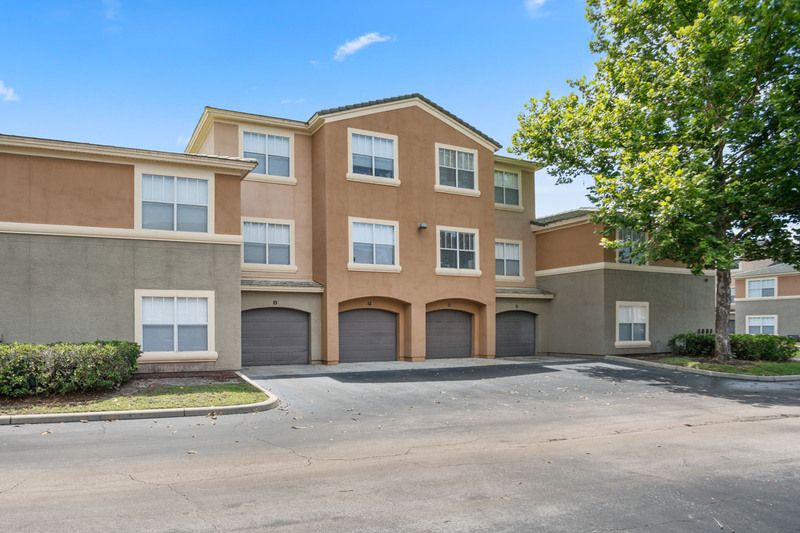 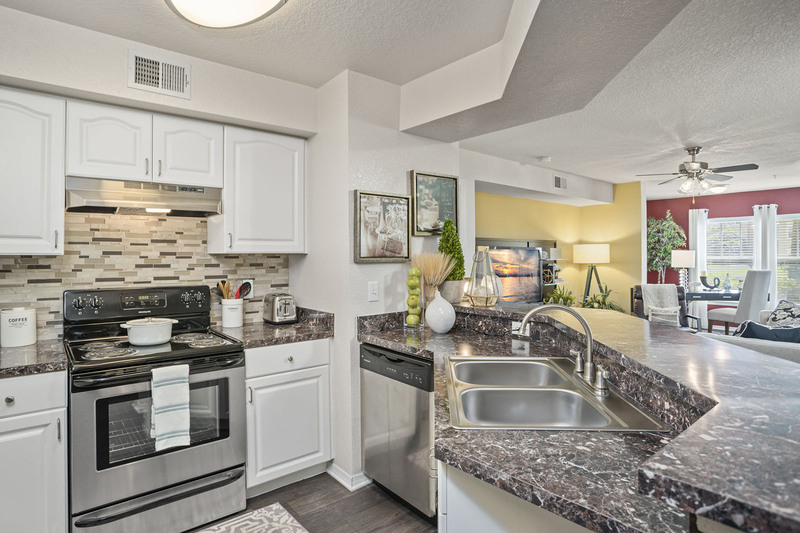 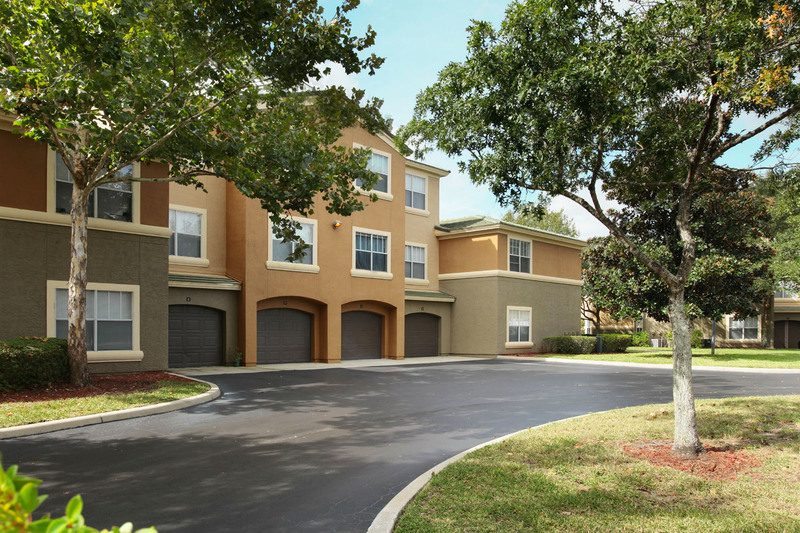 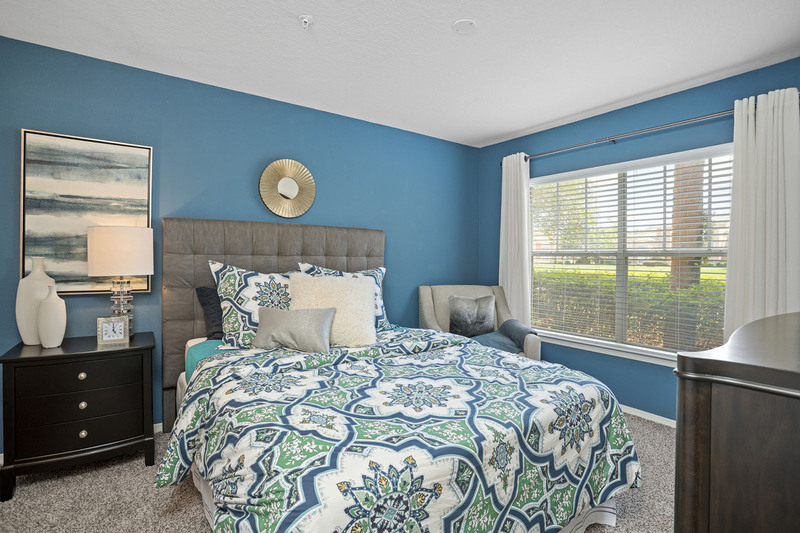 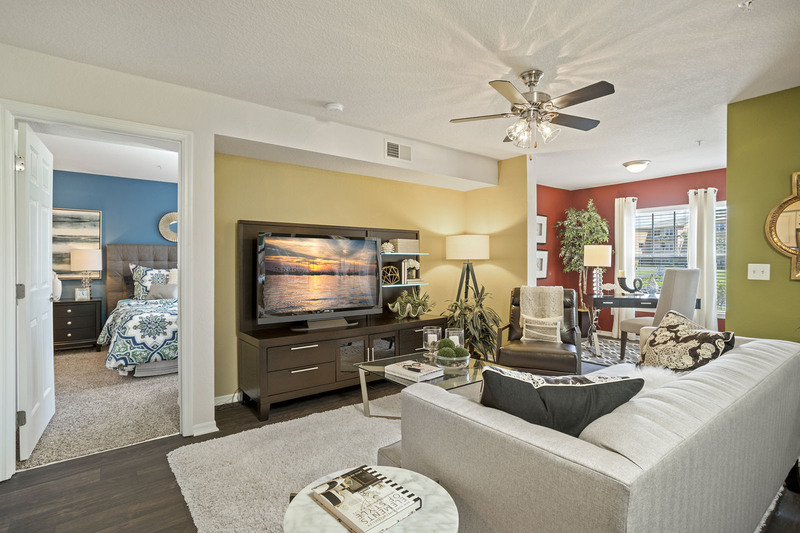 Madison Riverwalk offers thoughtfully designed 1, 2 and 3 bedroom apartment homes with 9’ ceilings, spacious closets, garden tubs and sunrooms.